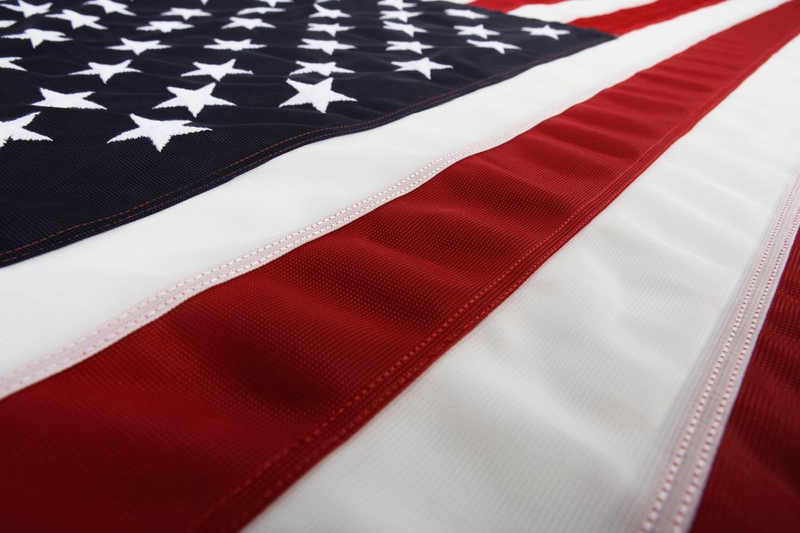 We are Navy veterans, a husband and wife team who work diligently to provide impeccable service. We set ourselves apart through our courtesy, professionalism, and technical knowledge. Our mission at EastSide Pool Vets is to set a new standard of excellence in pool cleaning services. We strive for perfection with each and every cleaning. We’re always respectful, and we place a high emphasis on reliability so you can rest easy knowing you’ll enjoy a fabulous customer experience. If you’re not happy with our work, neither are we and we will come back to make it right, guaranteed. We proudly service residential clients throughout Stoneybrook, Avalon Park, Eastwood, and Waterford.